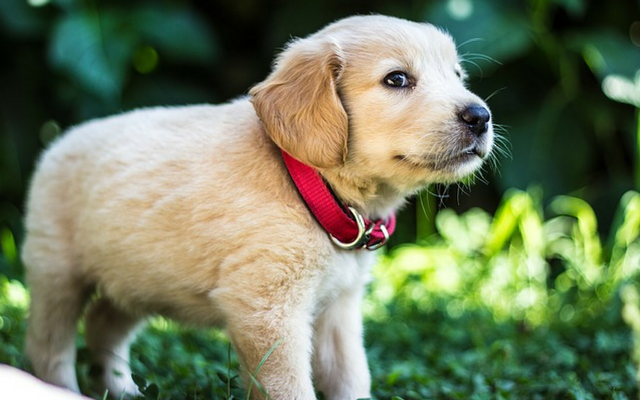 Do Puppies Really Need Special Puppy Food? Between different brands, recipes, formulas, and price ranges, every step down the dog food aisle is more overwhelming than the last. 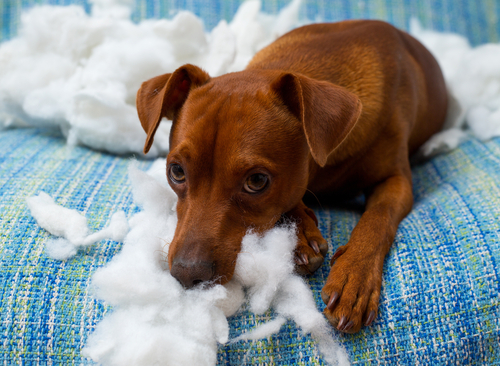 Puppy owners are charged with the responsibility of doing what’s best for their pets, but sifting through bags of possible food choices isn’t easy. Besides countless brands and recipes, there are two main types of dog food filling the shelves: puppy food and adult dog food. After looking at how much more puppy food costs than the adult dog alternative, it’s natural to question its necessity. Is puppy food a marketing ploy to get responsible dog owners to pay more money? It wouldn’t be the first time a commercial product made a false claim, but when it comes to puppy food versus adult dog food, it’s simple. Puppies need puppy food, and it’s important to put your growing friend on the right diet. There’s one big reason why puppies need a different kind of food than their big brothers and sisters. 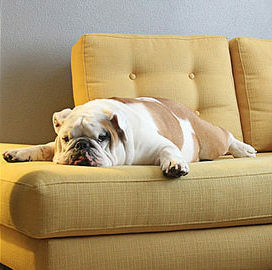 While adult dogs are living their lives and maintaining their health, puppies grow at a rapid pace. All breeds and individual dogs are different, but in general, puppies gain several pounds a week for the first several months—and sometimes years—of their lives. Growing and developing that quickly is a lot of work, and it takes a special kind of fuel to do it right. The biological differences between puppies and adult dogs translate to different nutritional needs. The Association of American Feed Control Officials (AAFCO) regulates dog food to ensure commercial products labeled “puppy food” are worth the money. Researchers have determined the varying nutritional needs between puppies and adult dogs, and they’ve laid out requirements based on promoting health and wellness. Here are the three main differences between puppy food and adult dog food. Most of the amino acids needed for healthy canine development are manufactured right where they’re needed—in the dog’s body. There are some, however, that dogs are incapable of producing on their own. They rely on food to give them what they need. Arginine, histidine, isoleucine, and lysine are four out of ten essential amino acids puppies can’t produce on their own. These “protein building blocks” are important for all dogs, but especially puppies. AAFCO prescribes additional amino acids in puppy food recipes. The differences average out to be around twice as much as what’s required in adult dog foods. Without them, puppies are at risk for developmental delays and abnormalities. Puppy food is what experts call “energy dense.” Between playing, learning, growing, and developing, being a puppy is hard work. They need energy to keep them going, and in nutritional terms, energy means calories. Calories come from carbohydrates and proteins, but fats have the most calories per pound. Puppy foods have a higher fat content than adult dog foods, and those calories go toward rapid growth. As weight gain slows, their need for extra energy diminishes. Adult dogs with high-fat diets are most often obese, so the fat content of adult dog food is significantly lower than puppy food. At the same time, puppies that don’t get enough fat in their diets miss out on essential energy-related benefits. These numbers vary, however, between small and large breed puppy food. Too much calcium for a rapidly growing puppy can lead to skeletal problems, like hip dysplasia. Large breed dogs do more growing than small dogs, and too much calcium can be dangerous. Large breed puppy food is lower in calcium to prevent bones from growing too fast. 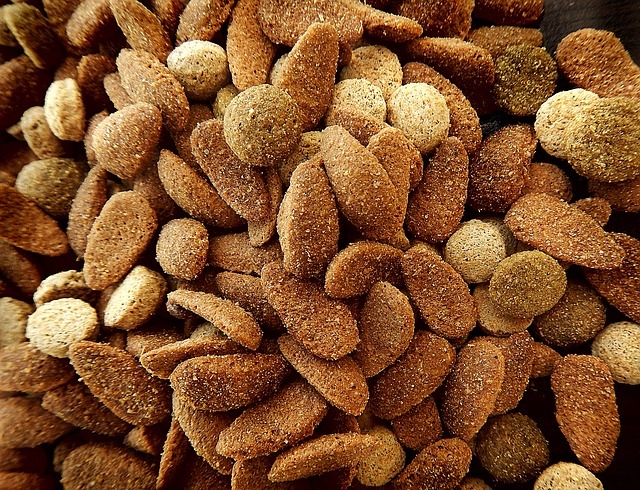 When picking out your puppy food, make note whether it’s for large or small breeds. For phosphorus (another important mineral for bone growth), AAFCO calls for at least 1% in puppy food compared to .4% in adult food. “Physical maturity is reached at different ages, depending largely on the size of your dog. Little dogs stop growing much sooner than big dogs. 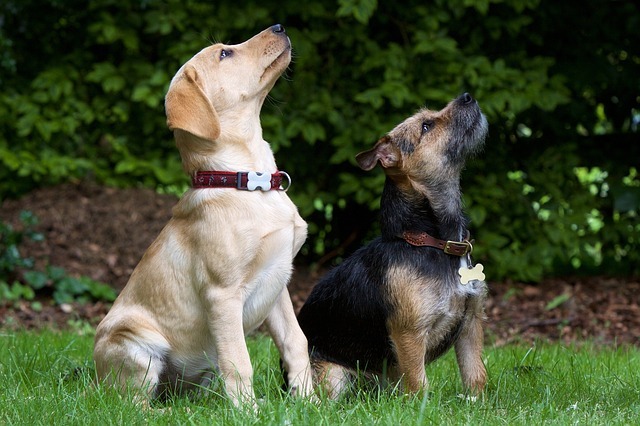 Small and medium-sized dogs usually reach their adult size around 10-12 months old. Large dogs, like Labs, German Shepherds, and Rhodesian Ridgebacks, usually don’t stop growing until 12-18 months old. Moving up the scale, giant breed dogs, like Great Danes and Mastiffs, can continue putting on height and weight until they’re three years old. 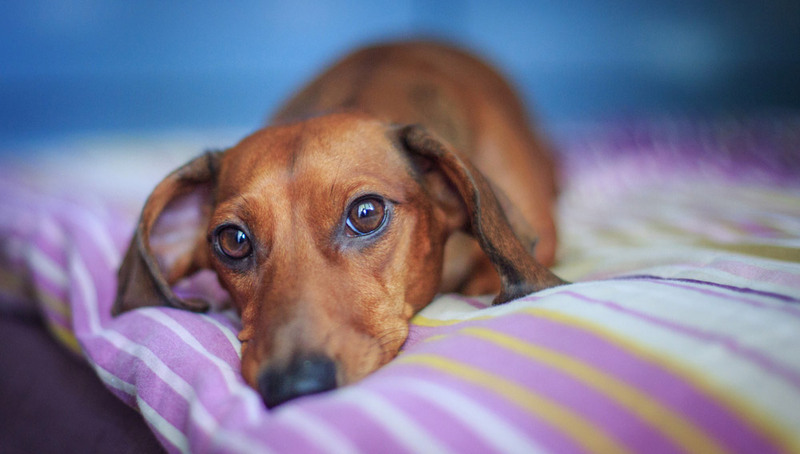 These guidelines give dog owners a general idea of when it’s time to make the switch from puppy food to adult dog food. Weigh your pup regularly, and when you notice their weight starting to level off, it’s usually safe to assume they’re ready for a change in diet. Pet MD advises dog owners to talk to a veterinarian and make sure the dog’s growth plates are sealed before making the change. Puppy food is formulated to give puppies everything they need to grow into healthy, happy adult dogs. 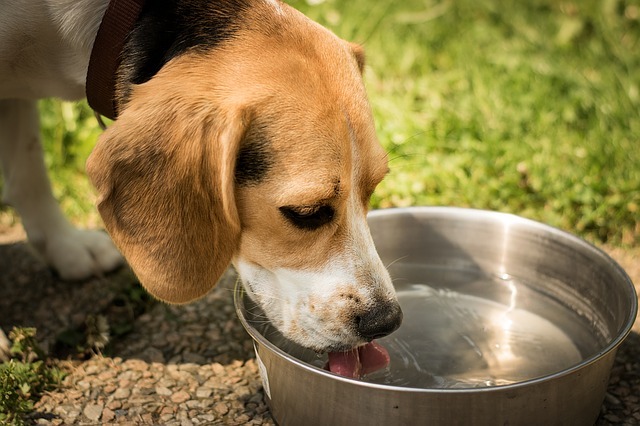 While a regular diet of puppy food is essential, the occasional dish of adult dog food won’t be detrimental to their health. They might experience minor digestive discomfort, but there are no severe risks to worry about. Feeding a puppy a diet of adult dog food every day, however, is robbing them of important nutrients. You run the risk of delaying their development and causing permanent health concerns. If you’re not sure what type of food is best for a growing pup, your veterinarian is always the best resource.